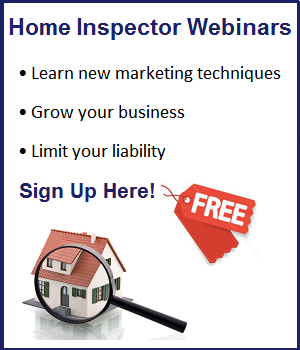 Click here for Home Inspector Webinars. 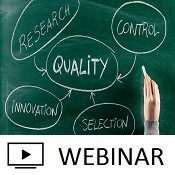 This webinar will demonstrate the type of comparables that will improve the quality of your appraisals, how to select them, and how to avoid the 12 “red flags” that will set off the CU alarms. 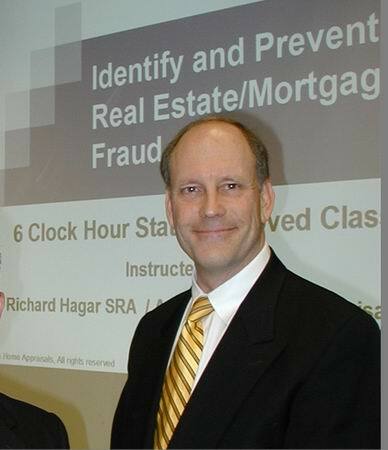 In this webinar, Richard Hagar, SRA shows you how to solve some of the most common and persistent problems appraisers encounter when dealing with Condition and Depreciation. This course shows you how to make accurate adjustments even when data is limited. In this free webinar, Hagar will show you how to use Microsoft Excel to both run your business and provide support for your adjustments. 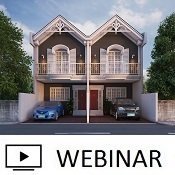 In this webinar, Hagar presents unique case studies of properties with unusual problems and characteristics (including expensive and waterfront property) and shows you how to appraise them like a pro. 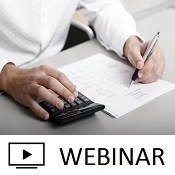 This webinar will explain the most common methods that can be used for determining adjustments and show examples of how it applies to numerous components throughout an appraisal. Fannie Mae’s CU Version 3.1 is here, promising new red flags and warning messages appraisers need to be prepared for. 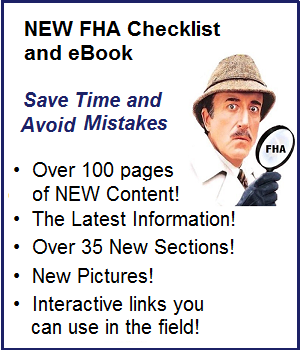 Plus, Hagar shows you the new warning letters that Fannie is sending to appraisers. 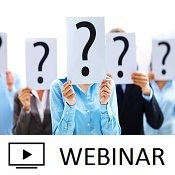 This webinar will show you how to navigate the new CU update and how to avoid problems in the most common areas, including: Relative Comparison vs. Fixed Definitions, Condition vs. Updates, Quality vs. Updates, and more. 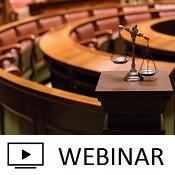 This FREE webinar will give you an inside look at real-world claim and complaint scenarios, showing you what you can do to stay out of trouble. 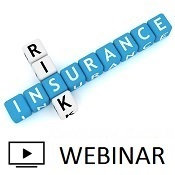 Learn the most common and most serious mistakes appraisers make with their E&O insurance. 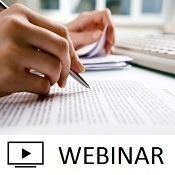 This webinar will show you what to include and what to leave out on the crucial, final step of every appraisal – the Reconciliation – in order to effectively and convincingly tell the story of your appraisal. 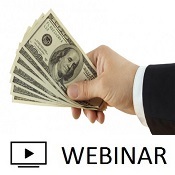 This webinar shares techniques to improve your experience working with AMCs, showing you how to earn higher fees and minimize the time-wasting, aggravating back and forth that kills your day. 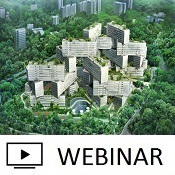 This webinar shows you seven methods for determining the land value that work on SFR, multi-family, farmland, and commercial properties located in dense downtown communities or sparsely populated areas. 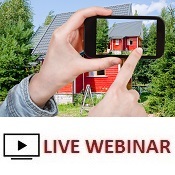 This webinar untangles the new rules, shows how the system operates, what is reported to lenders and what it takes to get an appraiser on the “do not use” list. The very latest intel on the specific mistakes Fannie is most concerned about and how to avoid them is provided. 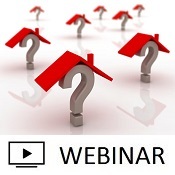 This webinar discusses the most common requests that appraisers face and how certain requests/demands can place the appraiser in legal jeopardy. 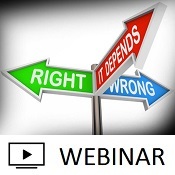 The webinar also explains how to answer these questions legally and correctly. 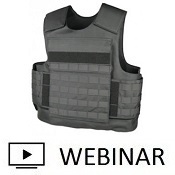 This webinar explains how to defend yourself whether you’ve committed a violation or not. See how to insulate yourself from trouble and, should the worst happen, how to properly react to it to achieve the best outcome possible. 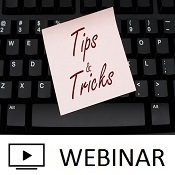 This webinar teaches you how to navigate the troubled waters: what items must be included in every Workfile and which are often omitted, causing appraisers legal and regulatory exposure. 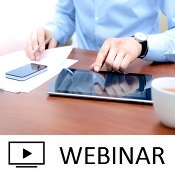 This webinar gives you actionable steps that you can take today to be more efficient and effective with mobile tools, whether you’re new to appraising with mobile tools, or you’re looking to sharpern your skills. 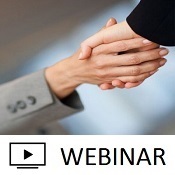 This webinar explains the legal relationship between Lenders and AMCs, and their responsibilities to the appraiser. 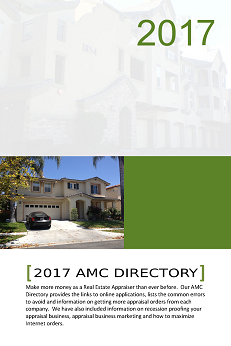 See how to fight back when lenders and AMCs fall short. 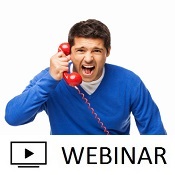 This webinar shares that underingstanding how the UAD and UCDP function and are expected to evolve will help you get it right the first time and avoid time-consuming callbacks, hardstops, and resubmissions. 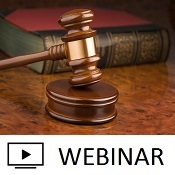 This webinar discusses the new federal laws that require lenders and appraisers to report violations of laws, rules, and guidelines. A failure to report violations will result in fines of up to $10,000 per day, per person. 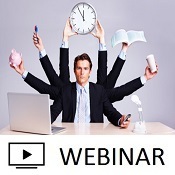 This webinar shares proven strategies for managing your time and technology so you can accomplish more with the time that you have. 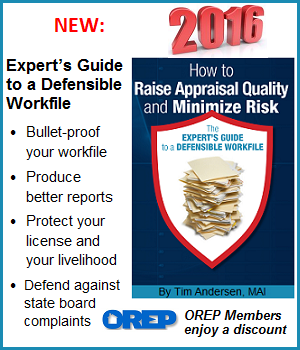 Dustin offers actionable tips and tricks for being more productive, efficient, and effective as a real estate appraiser. 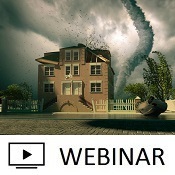 This webinar helps appraisers understand the risks and dangers involved when clients demand appraisals faster, and cheaper. 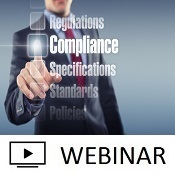 Are your appraisals really compliant with USPAP and Fannie Mae standards? This webinar shares key strategies for environmental due diligence, making the right disclosures, and dodging the inevitable liability bullet. You don’t need to be an environmental expert to conduct appropriate environmental due diligence to stay out of trouble. 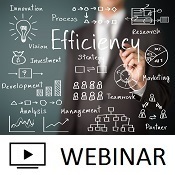 This webinar covers the three pillars of success for appraiers: technology, personnel, and systems – showing you how to do more and make more with the time and resources that you have. 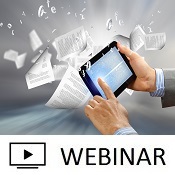 This webinar shows you how to make the transition from paper to digital as easy as possible- pointing out the pitfalls, where the greatest cost savings are and when it’s ok to rely on paper. 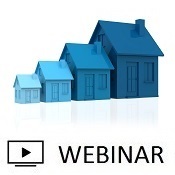 This webinar helps appraisers understand how to craft a detailed, professional response, as well as take the necessary steps to protect their livelihood and career. 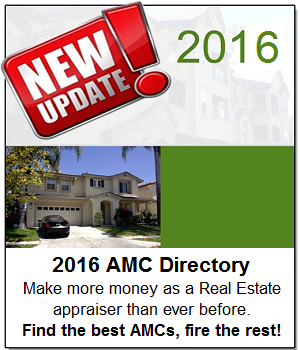 Being negatively reviewed by an AMC or lender is a serious even that needs to be handled properly. 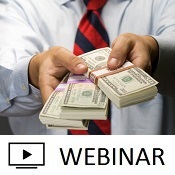 This webinar explains that working with the best AMCs, negotiating your own fees, and enjoying a better process- one that meets your income expectations- gives you more power and more choice. 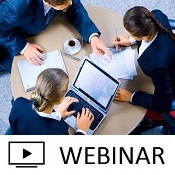 This webinar shows you how to avoid serious trouble by understanding the federal definition of concessions and how to support your adjustments for them. It’s more important than ever to learn from the experts about how to stay safe and successful. 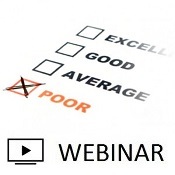 This webinar shows appraisers how to avoid the most common pitfalls and achieve the best possible outcome during the state board complaint process. A step-by-step walkthrough process is included. 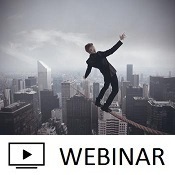 This webinar untangles the new rules, shows how the system operates, what is reported to lenders and what it takes to get an appraiser on the “do not use” list, and what will get you in serious trouble with Fannie Mae and what won’t.